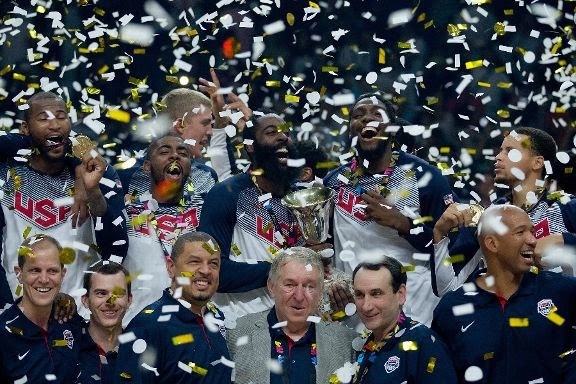 The USA team poses after the 2014 FIBA World Basketball Championship victory to Serbia at Palacio de los Deportes on September 14, 2014 in Madrid, Spain. 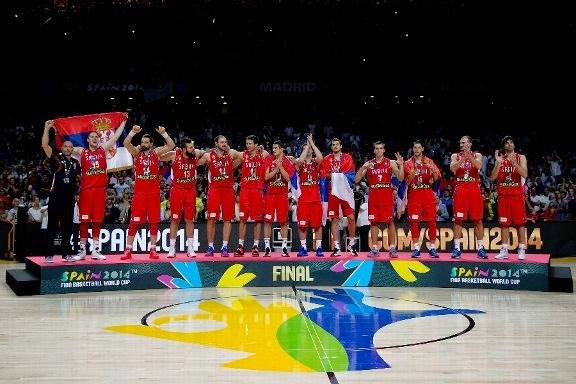 The Serbia team after the 2014 FIBA World Basketball ChampionshipFinal Match at Palacio de los Deportes on September 14, 2014 in Madrid, Spain. 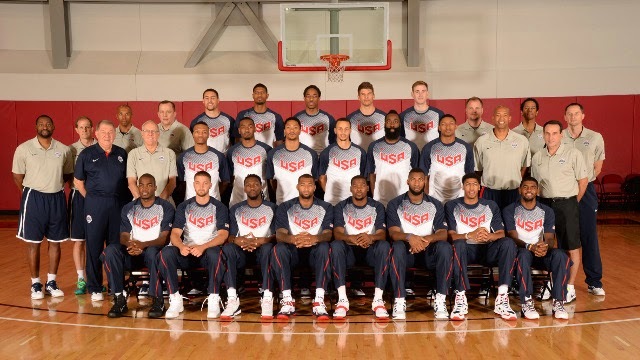 All member of Team USA for 2014 FIBA Basketball World Cup.